A new year comes with a new role for the man who has been in charge of the Samoa Airports Authority (S.A.A.) for the past years. Magele Hoe Viali is the new Chief Executive Officer for the Ministry of Works, Transport and Infrastructure (M.W.T.I.). Magele, who was on his third term as C.E.O. 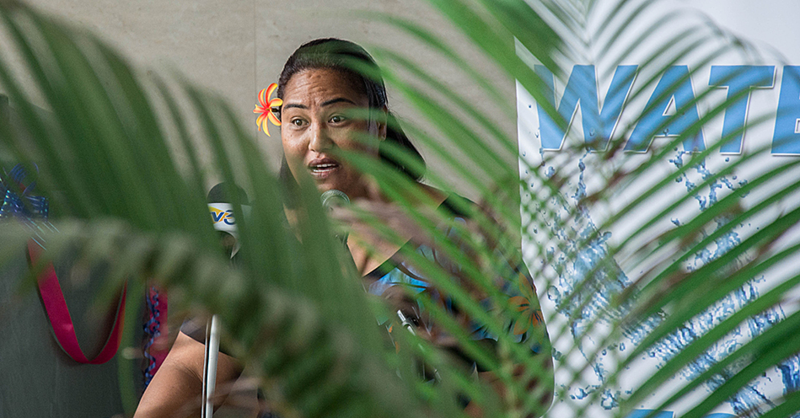 of S.A.A., takes over the role from Afamasaga Su’a Pou Onesemo, whose contract was terminated by the Public Service Commission (P.S.C) last year. Magele declined to comment when he was contacted. But the Samoa Observer confirmed the appointment with a high-ranking source within the Ministry. Magele, during his tenure at S.A.A. was instrumental in the World Bank infrastructural improvement project and the Chinese Government funded airport terminal project which is still ongoing. The C.E.O. of M.W.T.I. 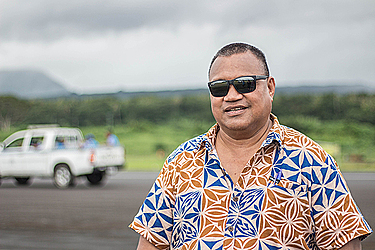 is mandated to advise the Minister on the development of an efficient Transport policy for Samoa; to undertake research into all aspects of transportation, including the economics of transport; to advise the Minister on investment in transport, with particular reference to priorities for Government and other expenditure. 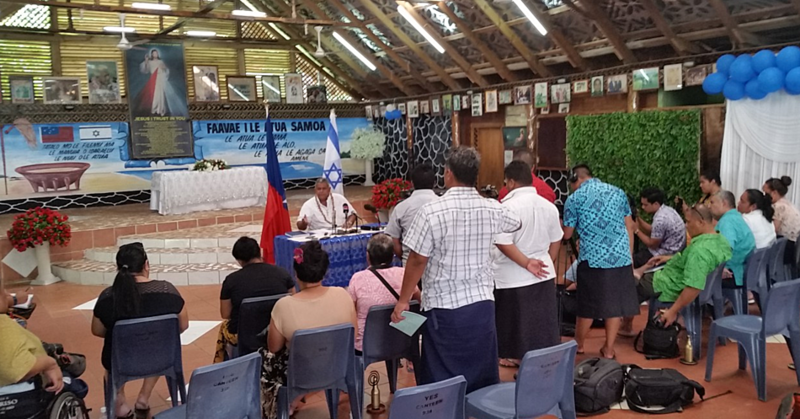 •Samoa’s International Obligations: International Civil Aviation Organisation (ICAD) and International Maritime Organisation (IMO) Conventions, and other Bilateral and Multilateral Agreements. Furthermore, the MW.T.I. regulates civil aviation activities and air transport operations.Regulates all operational activities and transportation associated with marine and shipping in Samoa. “Monitors and regulates all Land Transport Services to ensure safe, efficient and effective national road networks in Samoa. Provides the highest quality transport and infrastructure sector strategic policy, advice and plans to the MWTI and government in a timely manner. “Manages building permits and contracts for government building construction, and does inspections of building construction. Magele was educated at Samoa College from 1975-1978. He went on to receive his qualifications as an Air Traffic Controller from New Zealand in 1981. He later obtained his Management qualifications from Massey University in 1998 and the University of New England in 2006. Magele has been a public servant for 38 years.